The 'Donate Your Boat' concept has become extremely popular in the USA due to the tax advantages of giving an asset to a charity. Now, Sail 4 Cancer is pioneering the boat donation model in the UK, in partnership with yacht broker Boatshed. Most boats in UK coastal waters leave their moorings less than 6 times per year. 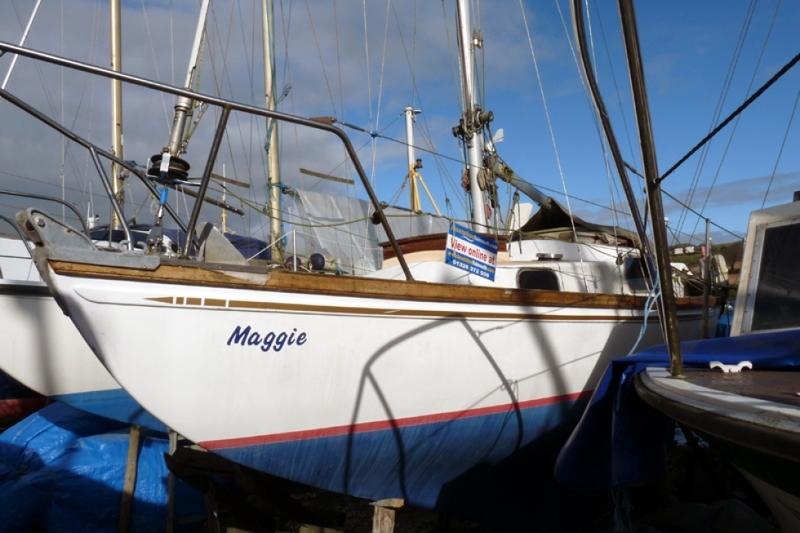 The pressures of modern life often mean that boats are neglected for months on end. As maintenance costs escalate people often find their once prized possession has become a financial burden. Sail 4 Cancer's 'Donate Your Boat' scheme can help you to sell your boat quickly and without incurring any additional costs. Once accepted for the scheme, any debts owed against the vessel will be paid off from the final selling price. To maximise the value of the donation to Sail 4 Cancer, brokerage fees are usually waived or kept to an absolute minimum (thanks to our partnership with Boatshed). We can also help you to freeze mooring fees whilst the boat is sold. To find out more about our 'Donate Your Boat' model, call 0845 408 1849 or complete the enquiry form below.